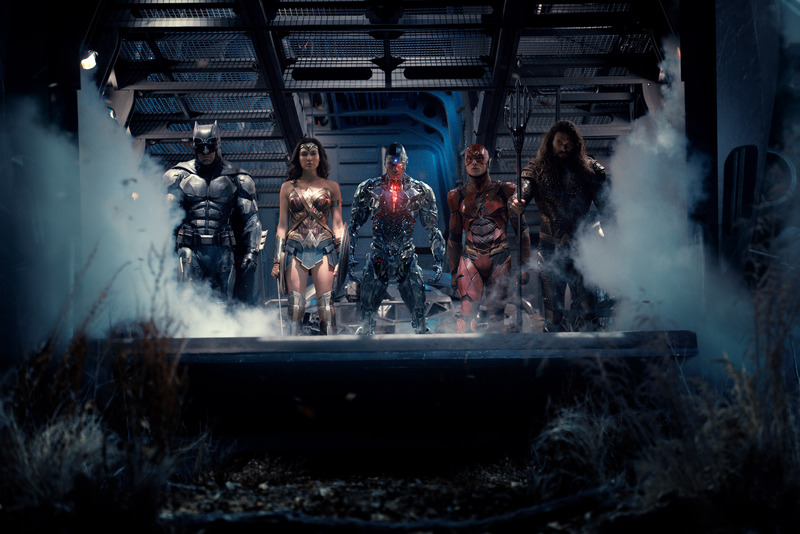 The first proper trailer for the Justice League movie arrived on Saturday, and while the rest of the Internet seems blown away, I have arrived at one conclusion: this movie is gonna stink. The trailer looks exactly like Man of Steel and Batman v. Superman: Dawn of Justice. Heck, this trailer looks worse than the trailers for those movies. I remember being excited about those trailers. Justice League looks like just another dark, joyless affair. All people seem to care about is seeing their favorite superheroes in cool poses. But as we keep seeing, that doesn’t make for a good movie. Most of this trailer is just the heroes fighting faceless henchmen. We don’t even get a sense of the villains or the story or the scope of anything. It’s all just gray-colored action posing. There’s one joke at the end, but the comedic timing is way off. So I’m calling it right now: Justice League is going to be another dreary, poorly paced, over-stylized action movie that does not save the DC Cinematic Universe. 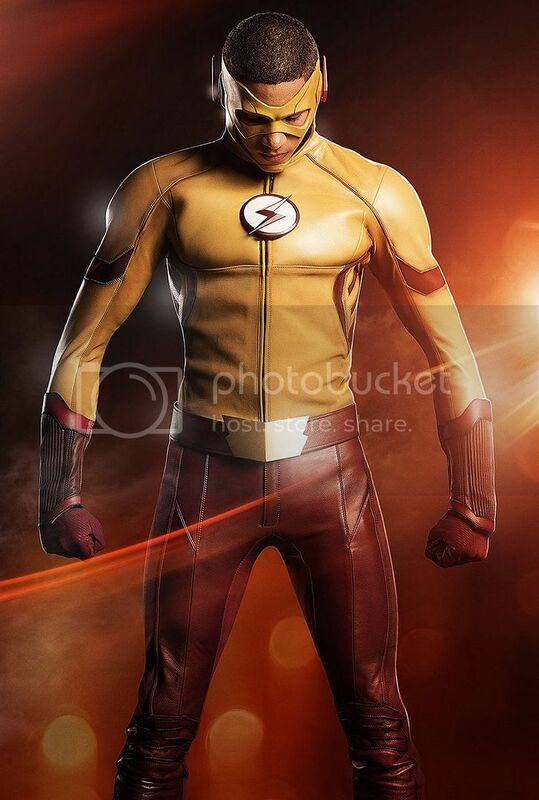 The first images of the Kid Flash costume have debuted online today for The Flash TV show on The CW…and they look pretty great. Actor Keiynan Lonsdale has not yet suited up or even gotten speed powers in the regular show, but the start of Season 3 is said to include a ton of shake-ups. Do people really look like that when they run? 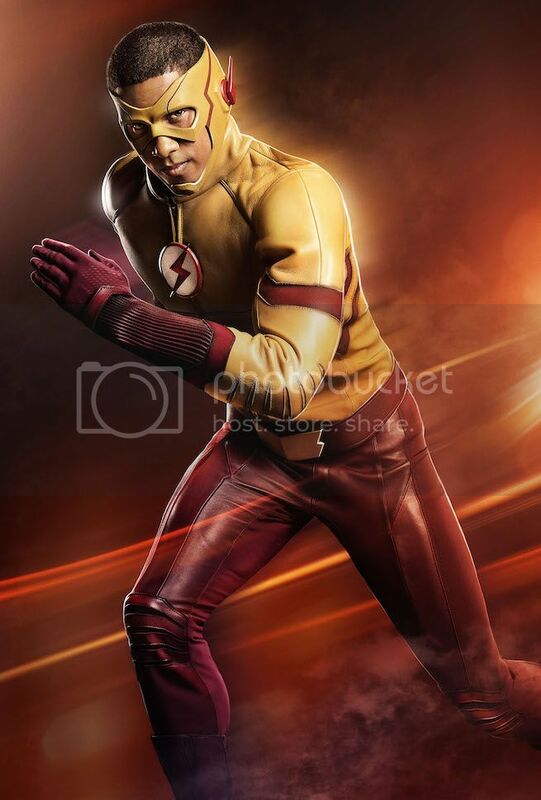 Based on what happened when we first saw the Flash costume at the start of the show, I think they’re going to start filming Kid Flash soon, and The CW would rather get ahead of the reveal than have set snoopers blow everything by leaking pics from the set online. Makes sense to me. I like Wally West on the show, and I hope he makes for a cool Kid Flash. 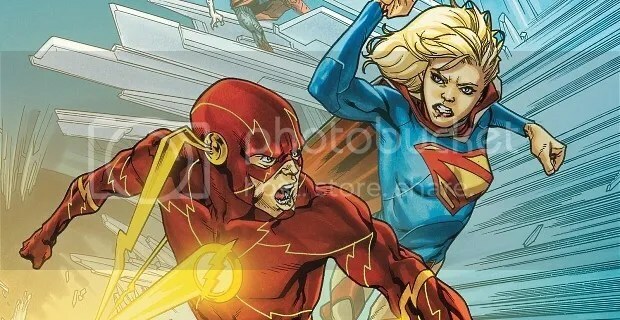 Though are they going to call him ‘Kid Flash’? That name doesn’t make any sense in the context of the universe. Wally West is hardly a kid, and Barry Allen isn’t that much older than him. 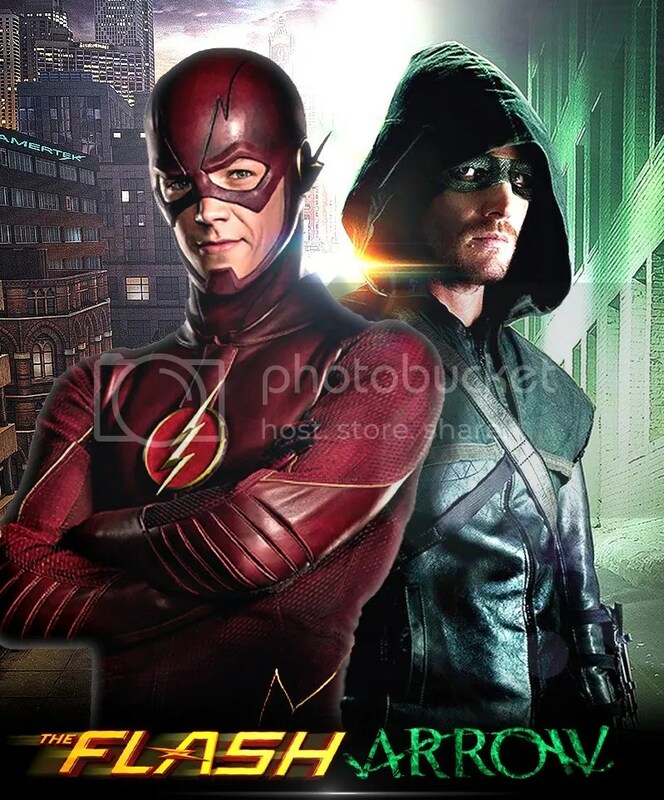 Superheroes shows on The CW network are growing by leaps and bounds! Arrow is four seasons deep, The Flash was back for a second, and now they’ve doubled in size, with Legends of Tomorrow and Supergirl joining the fray. Who could have guessed that this is where we would be? 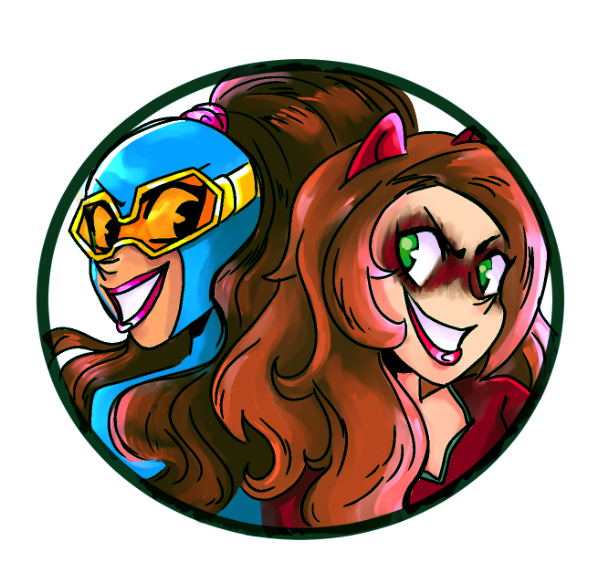 Join me after the jump for my thoughts on the Arrowverse these days.